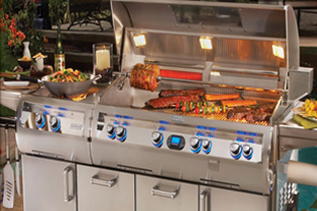 With styles and price points to meet all budgets, Sparkle has everything to meet your needs. 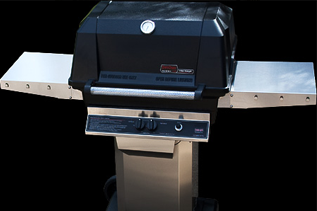 Did you know that many grill models have a lifetime warranty on certain parts? 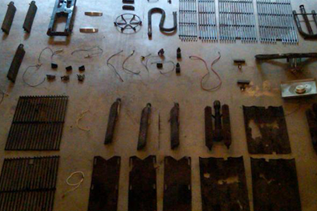 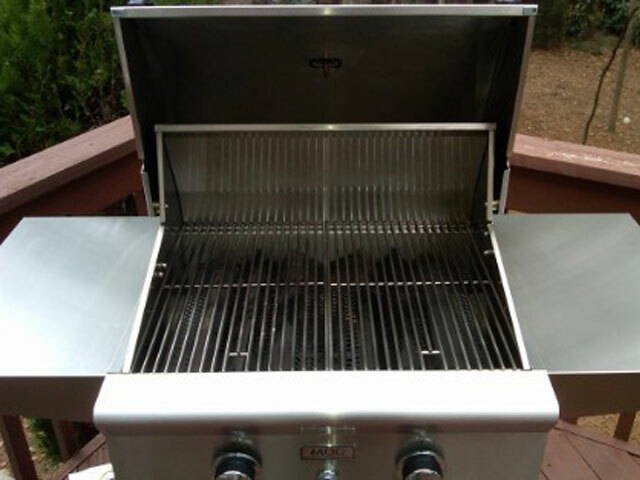 Call us for a comprehensive diagnosis and quote for replacement parts. 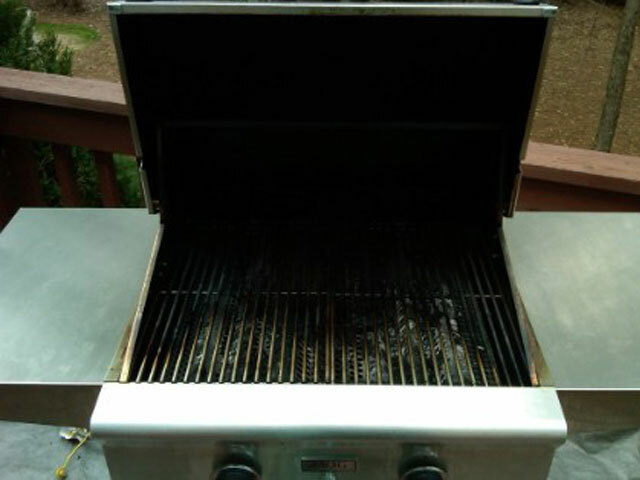 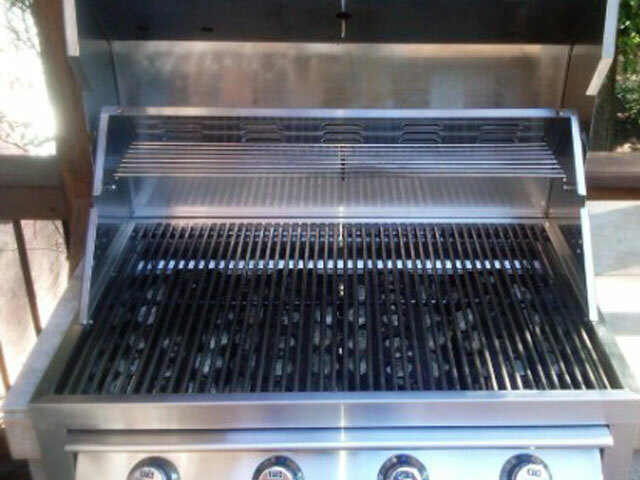 Sparkle Grill Cleaning will inspect your grill for possible damage or concerns. 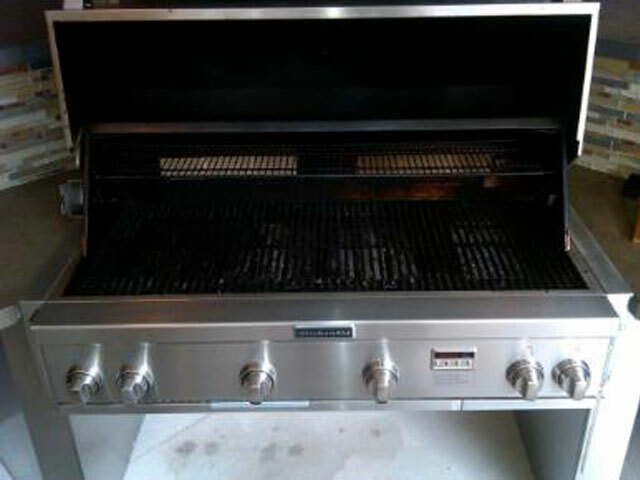 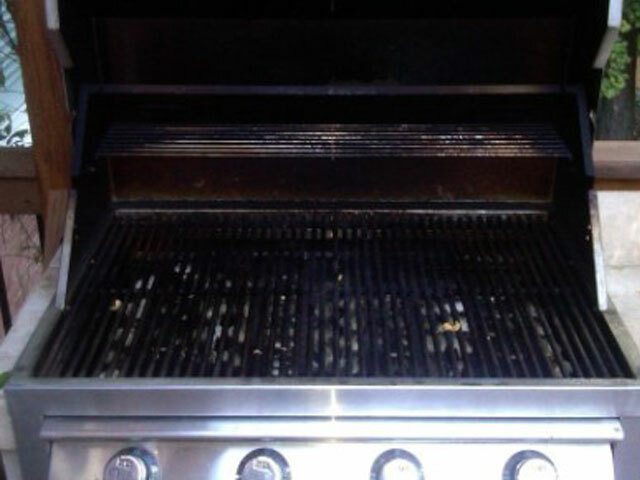 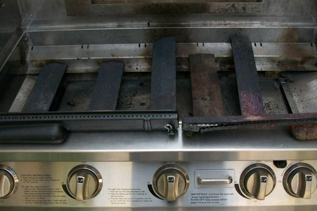 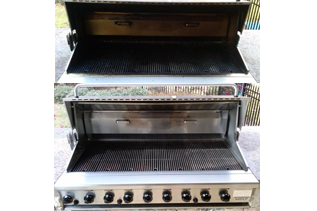 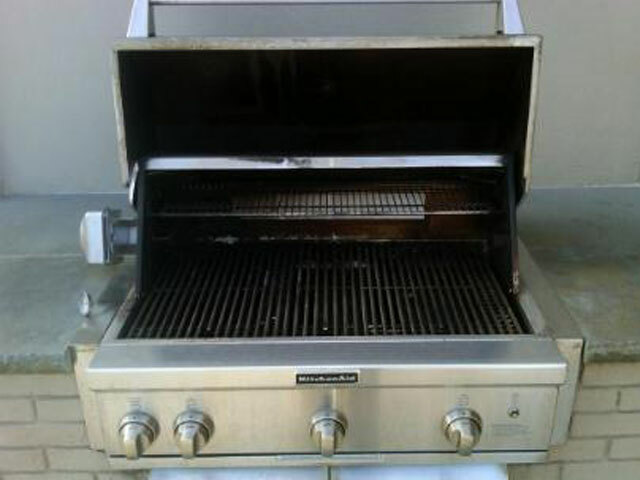 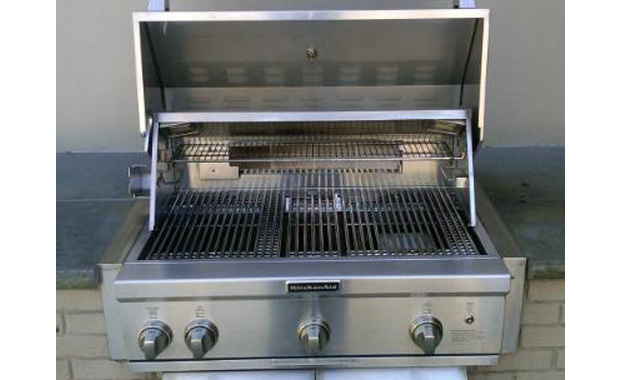 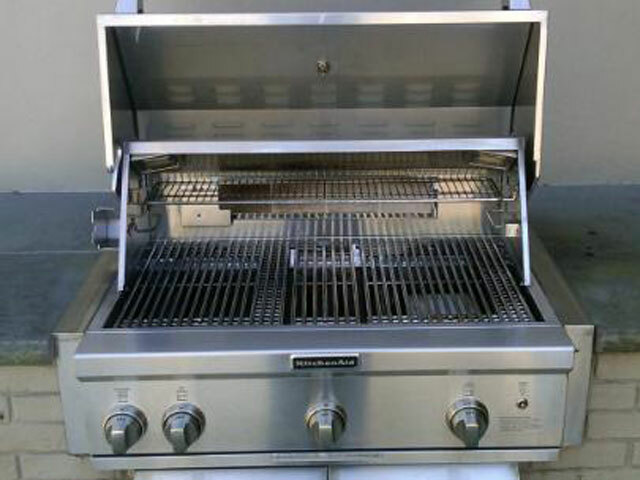 We provide a comprehensive BBQ cleaning service that removes grease and carbon. 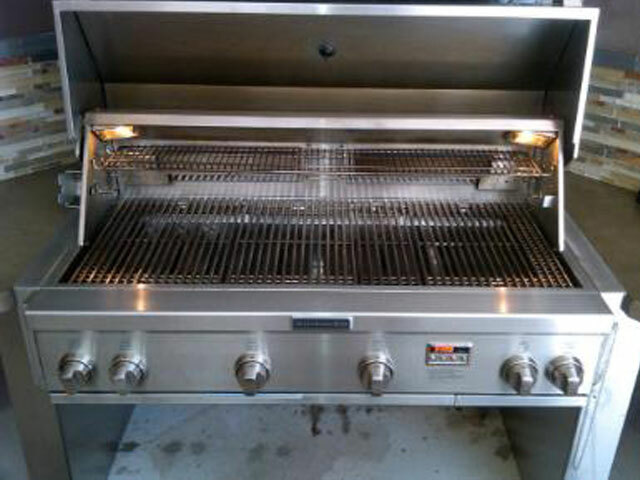 With styles and price points to meet all budgets, Sparkle Grill has everything to meet your needs.